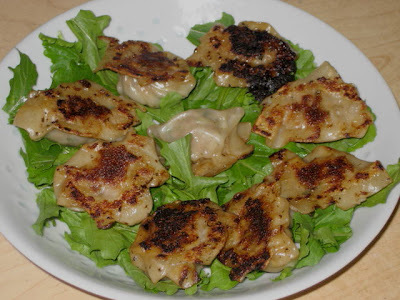 Monday: Mandu – Korean-Style Potstickers. 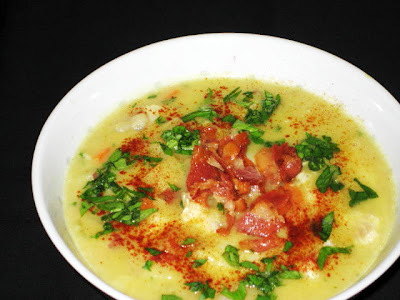 Tuesday: Monkfish Chowder with curry, shrimp and clam juice. 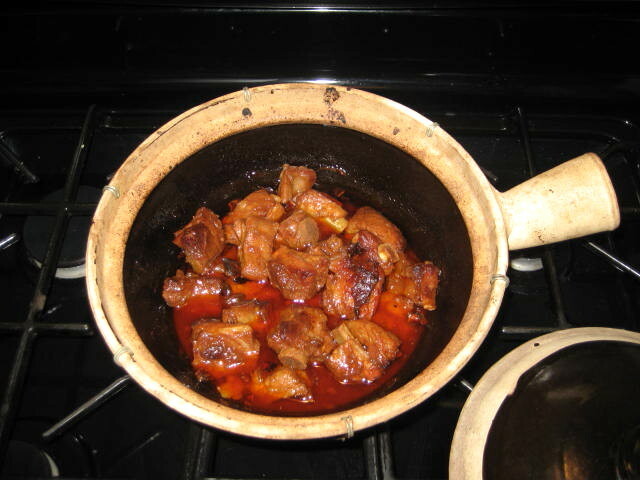 Wednesday: Chinese braised pork belly. 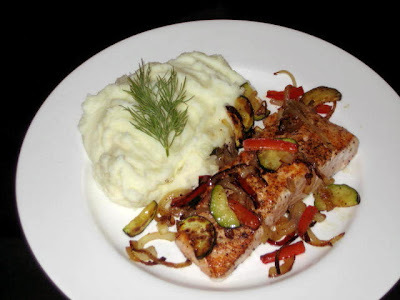 Thursday: Pan-fried salmon and mashed potatoes and celeriac.